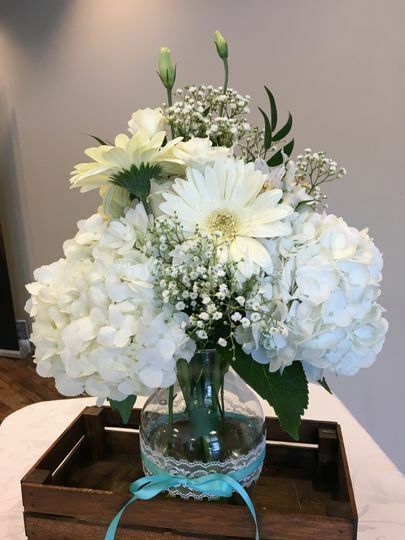 Woodsview Floral ARE YOU A VENDOR? 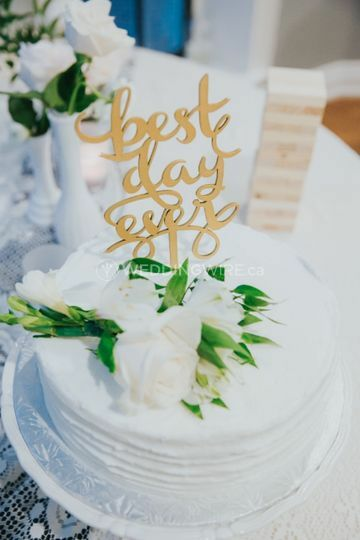 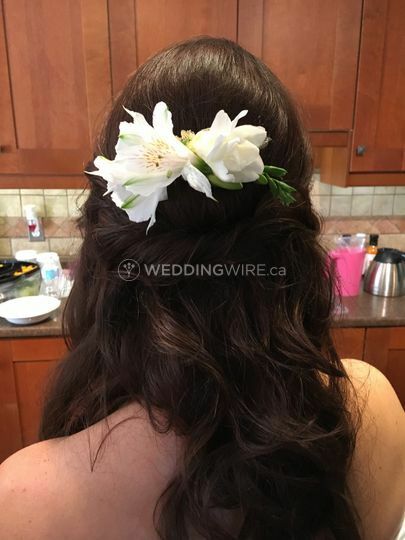 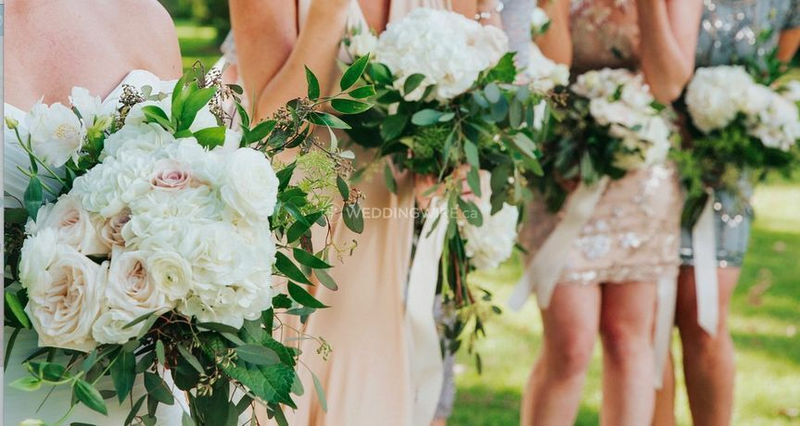 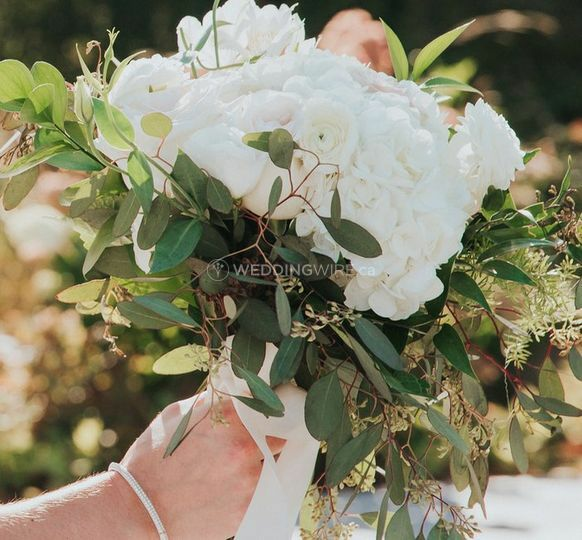 Located in Grimsby, Ontario, Woodsview Floral is a company that specializes in designing gorgeous floral arrangements for weddings and other special occasions. 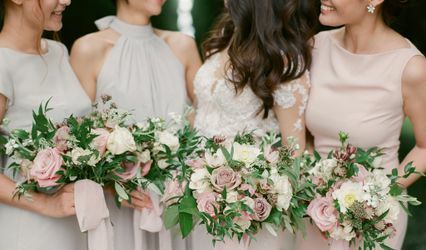 Stylish wedding flowers that create a beautiful ambience don't have to be ridiculously expensive! 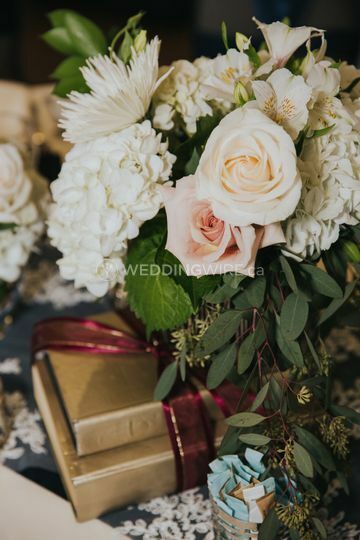 Honor your event with the beauty and sophistication that great florals achieve. 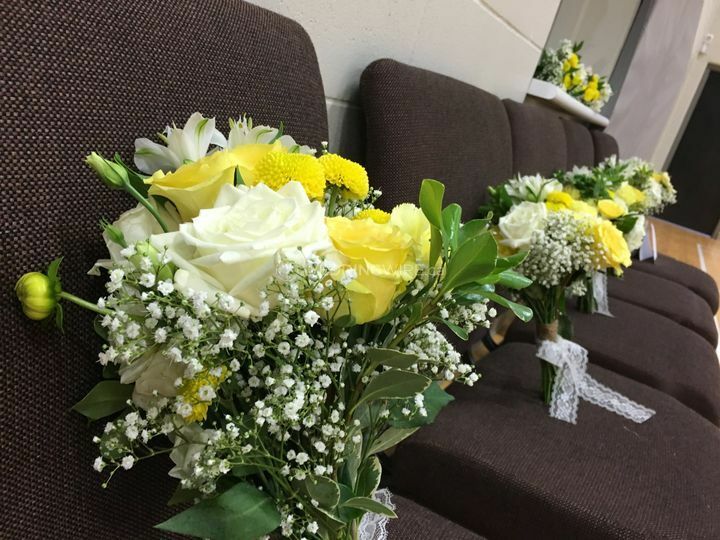 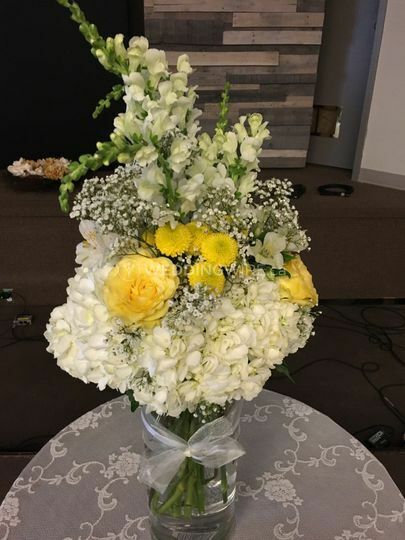 By offering one-of-a-kind designs and great services, your wedding flowers will be a treat for the eyes and will make your ceremony or reception venue an elegant sight. 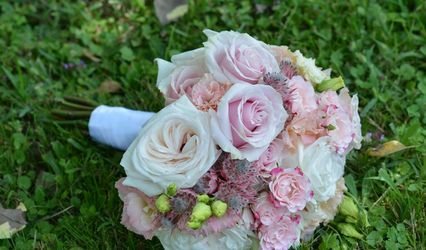 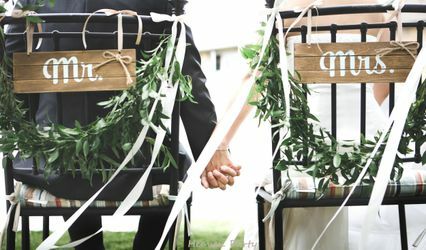 The products offered include aisle decor, altar decor, bouquets and corsages.